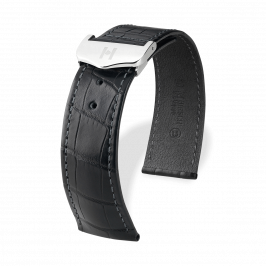 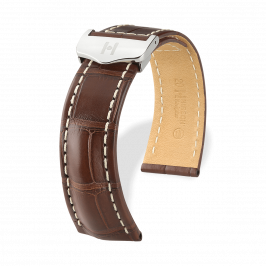 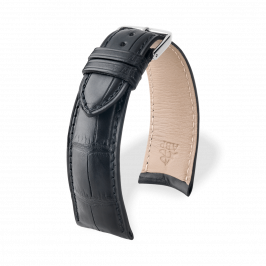 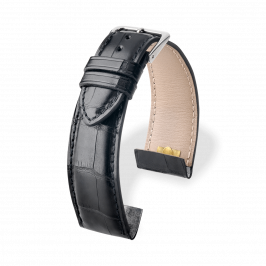 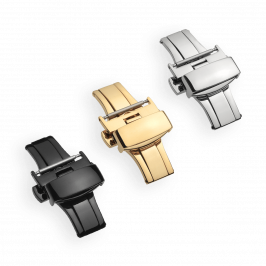 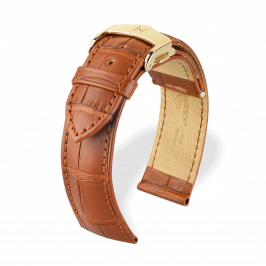 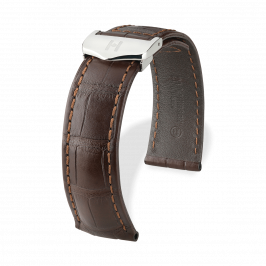 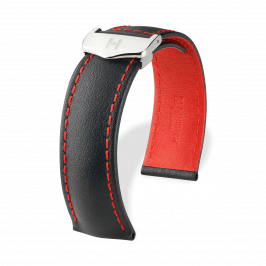 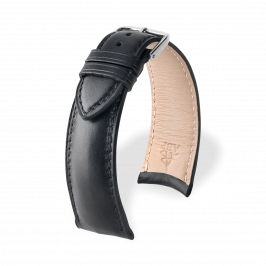 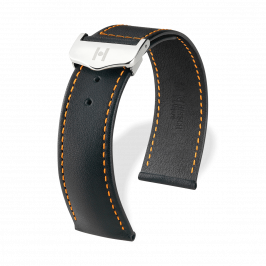 Perfection with love for detail - the collection of leather watch bands with integrated folding buckle enthuses by aesthetics and individual designs. 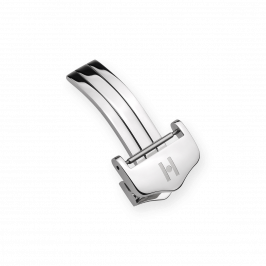 The creation of these Haute-Gamme deployment watch straps is subject to the highest emotional, functional, as well as craftsmanship standards. 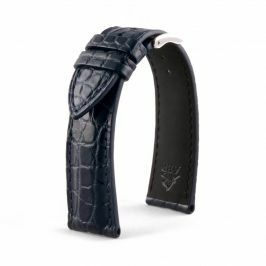 Comfortable to wear, is an at least as important criteria, as the optics of every single piece.